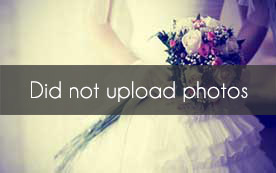 Select photos you like; we'll recommend wedding DJs in San Diego Try now! 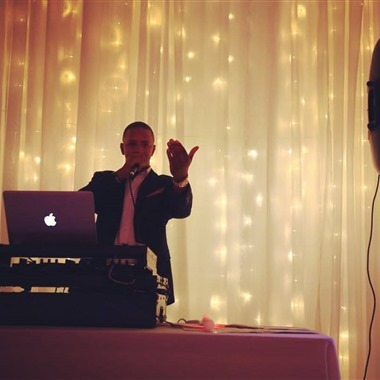 David Cutler is a fully Licensed and Insured Mobile Disc Jockey that provides the perfect mix for all types of events. 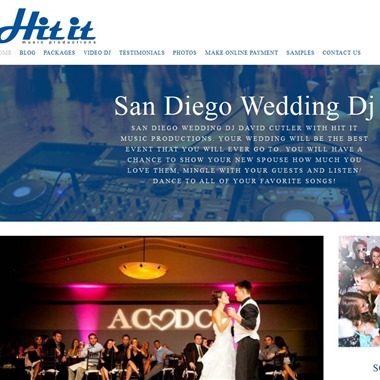 As a professional San Diego DJ, I work closely with all of your vendors to make sure that everything on your itinerary goes off without a hitch. 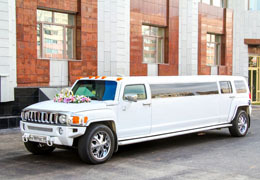 Your wedding will be the best event that you will ever go to. 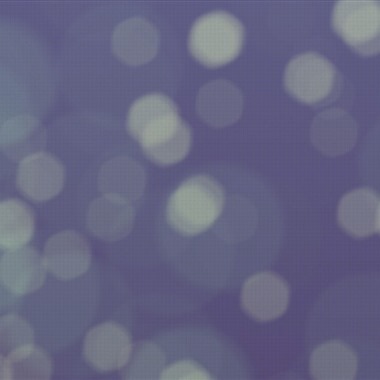 Having been in business for over 17 years and 1600 events, we understand it’s not about us; it’s about you! 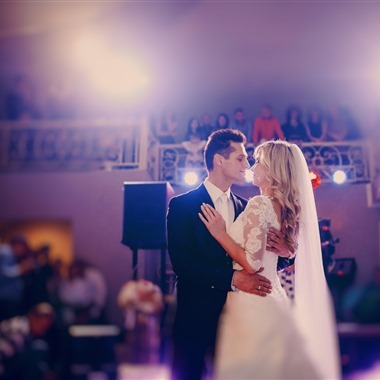 Our sole goal as wedding DJ & Master of Ceremonies is to make your wedding day perfect. 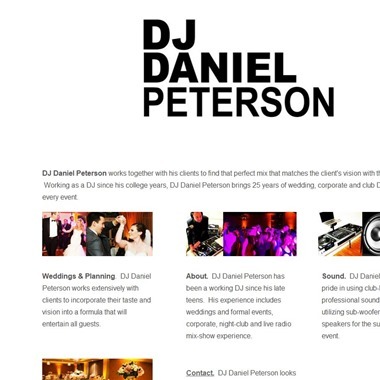 DJ Daniel Peterson has been a working DJ since his late teens. 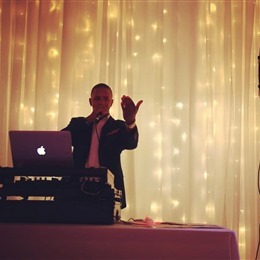 His experience includes weddings and formal events, corporate, night-club and live radio mix-show experience. 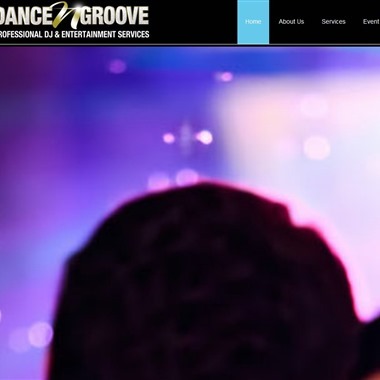 Let Dance N Groove DJs provide you with all-inclusive wedding service from MC and DJ to live entertainment, sound, lighting and more! 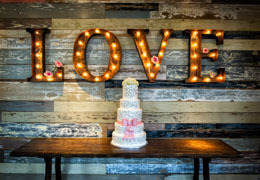 Our team will be working alongside you step by step, from initial consultation through the end of your special day. Slogan: Making the Urge to Dance, Simply Irresistible! "You deserve to be surrounded by people who truly care and have a genuine interest in creating the wedding of your dreams. This includes your disc jockey. 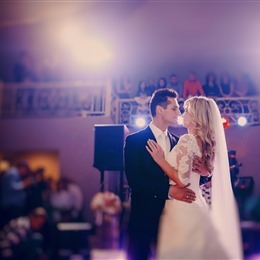 We at West Coast Flawless DJs are in the business of weddings because it is a truly special, festive, beautiful celebration and we love being the backdrop of your big day. We take it very seriously."